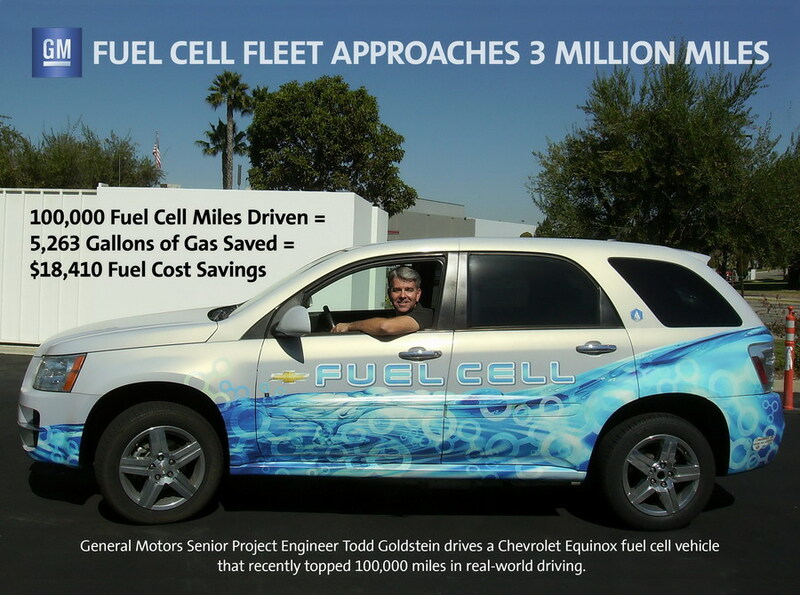 On Saturday and Sunday, 1st and 2nd June, Mark Reuss, the president of the General Motors Co. North America has driven the 2014 Corvette Stingray Pace Car at the Chevrolet Indy Dual, Detroit. This area is part of the popular weekend of racing Chevrolet Detroit Belle Isle Grand Prix. 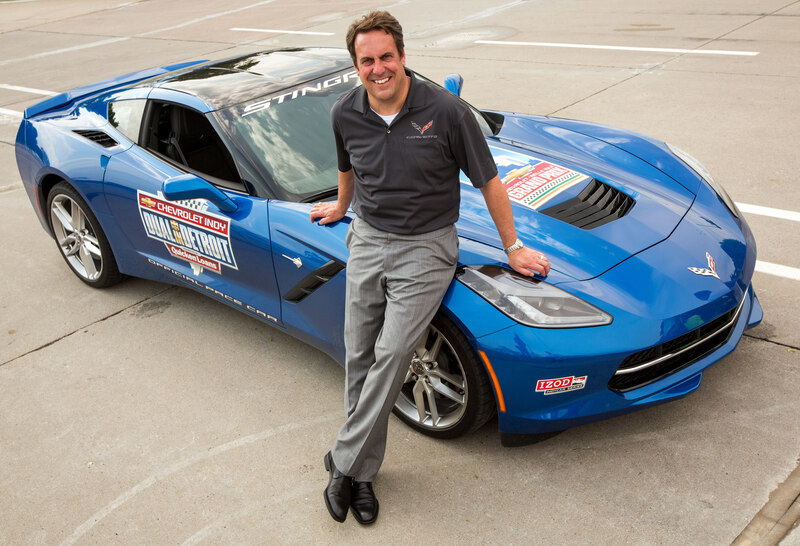 The President General Motors Mark Reuss is a racing enthusiast who really enjoyed the driving experience and excitement of the 2014 Corvette Stingray at its home race track.